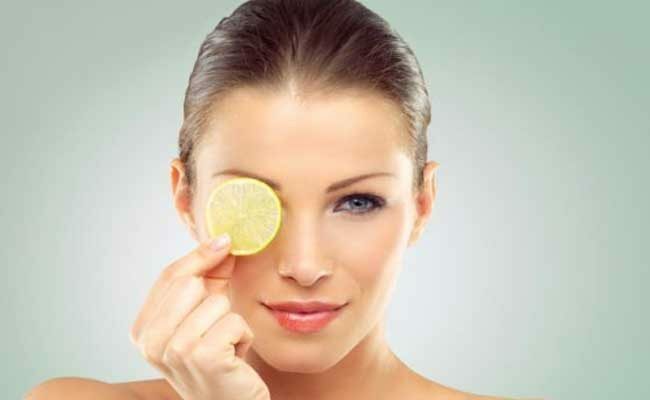 6 Effective Natural Skin Toners You Should Definitely Give a Try! Exposure to excess heat and pollution daily roughens and makes your skin dull and patchy, therefore, it becomes imperative to exfoliate, cleanse and tone your skin. Considering this dire need to replenish the skin, many companies have started producing toners from natural ingredients. But why use commercial products when you can DIY at home without having to burn a hole in your pocket? And, anyway natural is way better and more effective. 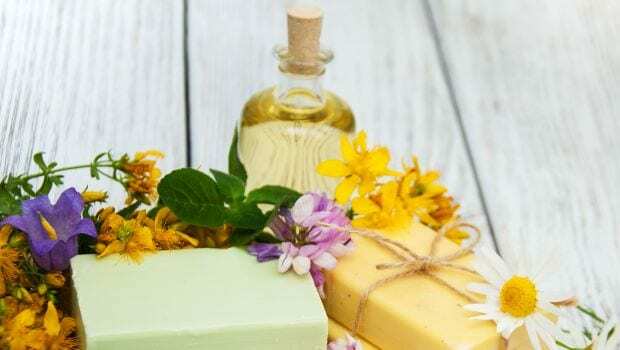 Here are six super effective natural skin toners that are not only easily available at your home, but also prove to be excellent source of a healthy skin. Known for its therapeutic and medicinal properties, camphor has been used to cure skin problems, since time immemorial. Due to its anti-inflammatory properties, camphor is used to soothe the skin and make it less susceptible to acne and pimple. 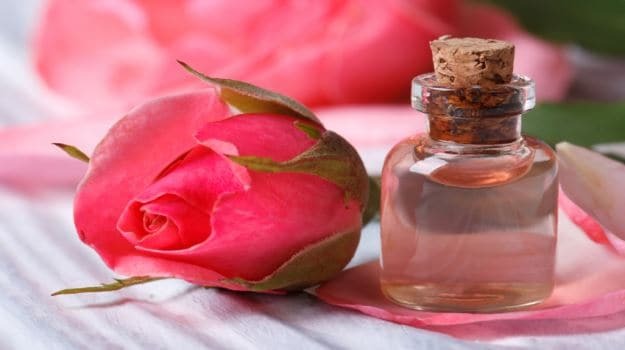 Rose water on the other hand is another cooling agent that has anti-bacterial and hydrating properties that are suitable for all skin types. Mixtures of these two components make an excellent toner that help soothe your skin after a rough day. The mixture open your skin pores and reduces the secretion sebum and excess oil from the skin. Add a dash of camphor in a bowl of rose water and blend it well. Use this mixture to dab it on your face with a cotton ball and wipe it clean once applied well. This will help reduce your redness and open the pores of your skin and cool it from exposure in the scorching heat. You can store this mixture for about 3-4 weeks in the refrigerator. This golden colored herbal tea is not only tasty and healthy, but it is great for curing your skin ailments. This natural moisturizer and bleach helps in tightening your skin pores and lightens your skin complexion. This is best for treating those with dry skin, which causes itching and irritation leaving it all patchy. This traditional medicinal component also helps in protecting you from sunburns. You could use the chamomile tea leaves or flowers as both of them are equally beneficial for your skin. Boil about 100 milliliter of water and add one chamomile tea bag in the boiling water and let it extract the color of the tea for at least five minutes. Let it cool down and then apply this tea soaked water on your face and neck with a cotton ball and let it soak into the skin pore for about 20 minutes and wash it off with tap water. You can add this to your daily regime to get the best results. These three ingredients are great when blended together as milk is a great nourisher and supplies essential nutrients to the aging skin, honey has antibacterial and humectant properties that trap moisture in the skin to smoothen it and egg white is the best to remove the fine lines on your skin and give you a youthful look and also help in curing dry skin leaving skin supple and smooth. This mixture will help tighten your skin pores and replenish the skin. 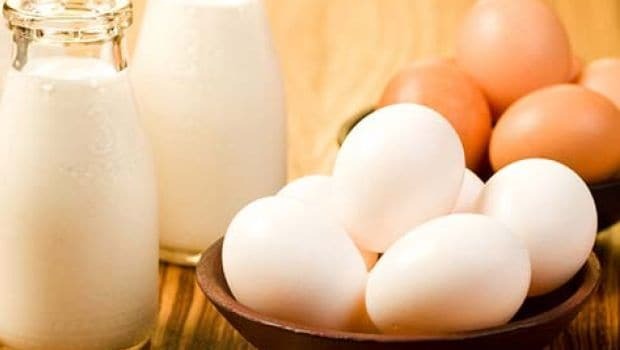 Take one tablespoon of honey, one tablespoon of milk and one egg white (remove the yolk) in a bowl and blend the ingredients to make a thick pack. Apply the mixture evenly on your face and leave it to dry for at least 15 minutes before washing it off with cold water. Cucumber is known to provide hydration and a cooling effect to the body as well as skin in this heat. It reduces swelling and redness caused by excessive sunburn. Due to the presence of antioxidants and silica, cucumber makes an excellent source of curing dark circles. It tightens open pores and improves the skin complexion. Curd is known to lighten your skin tone and ward off fine lines and wrinkles on the face. Beat two to three tablespoons of unflavored sour curd in a bowl and keep aside. 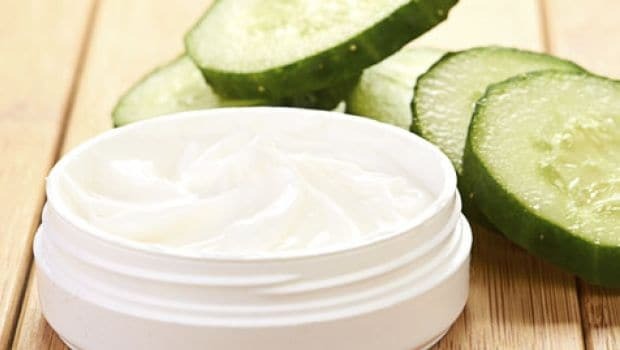 Peel one fresh cucumber and dab it with the curd to apply it on your face and neck. Ensure that you apply the toner in anti-clock wise circles to give it a better effect. Once you are done applying, wait for at least 10 minutes before washing it off with lukewarm water. 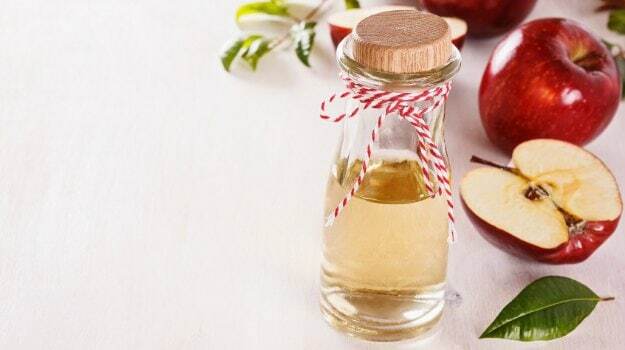 Apple cider vinegar is a wonderful ingredient when it comes to supplying multiple benefits to the skin. Apple cider helps restore and balance the natural pH level of the skin, enhancing the overall complexion. It removes dead skin cells, suntan and shrink skin pores. The vinegar is loaded with lots of vitamins, acetic acid, malic acid, and citric acid, making it a natural anti-bacterial and anti-fungal agent. Mix two tablespoons of apple cider vinegar with four tablespoons of distilled water. Blend it and store it in a bottle. Dab the mixture on your face and neck with a cotton ball and use it regularly for best effects. Mint or pudina is an aromatic herb used for medicinal purposes especially for the skin. It is packed with numerous vitamins that are essential for maintaining a healthy skin. 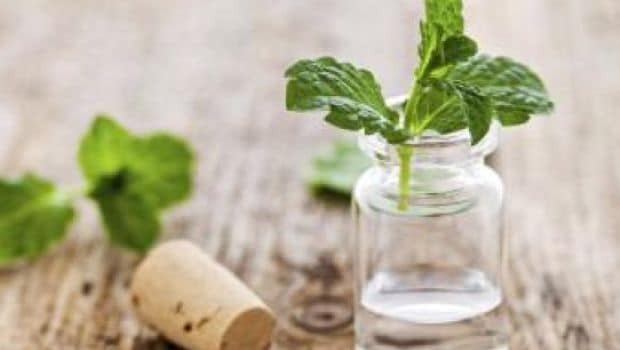 Mint contains menthol, which is an active ingredient that exhibits anti-bacterial and cooling properties healthy for skin. On the other hand, ginger has toning properties and contains abundant antioxidants that can reduce the hypo-pigmented scars. Grind some ginger and a few mint lives and add some water to make it semi-thick paste. Apply it on the face and neck every day to get a cooling effect and heal various skin problems. If you want a natural glow on your face, these skin toners are a perfect bet. Do let us know which toner will you swear on! Where does the Langra Aam get its Name from? An Interesting Take on this Most Loved Aam!